1 Click Log Cabins are based in Lancashire, manufacturing timber sectional buildings, garden buildings, log cabins and more for over 50 years. 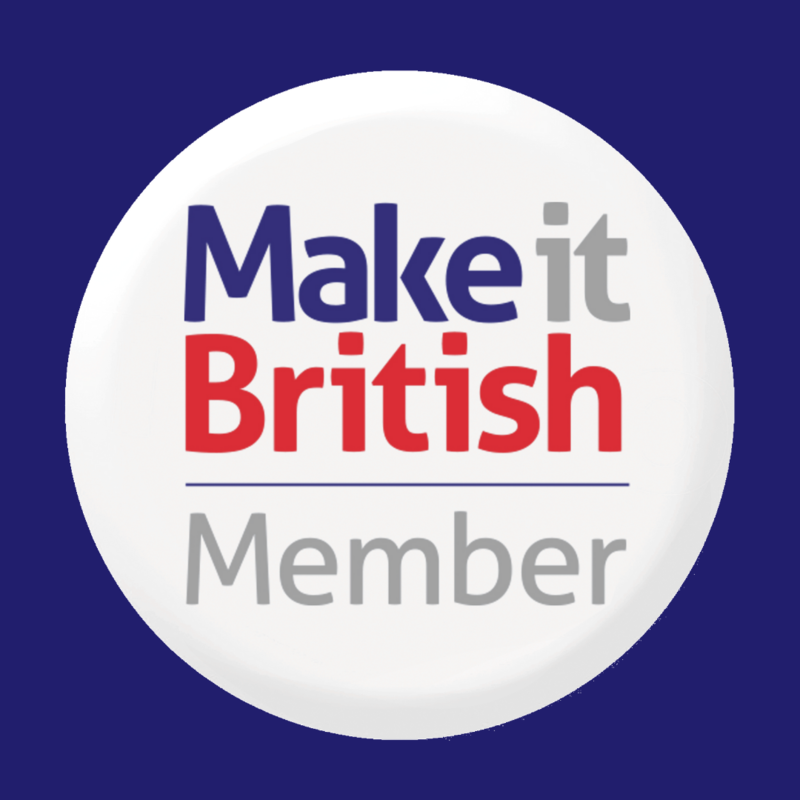 They are very proud to offer a 100% British machined and manufactured product, unlike most of the competition. 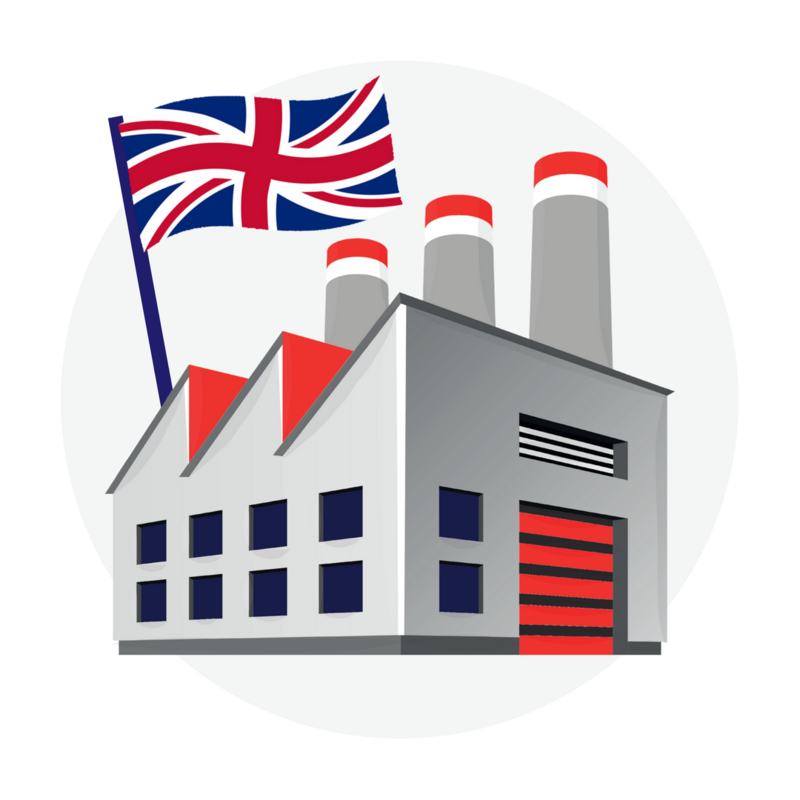 All of the timber materials are sourced throughout Europe but hand crafted right here in Britain - Lancashire.